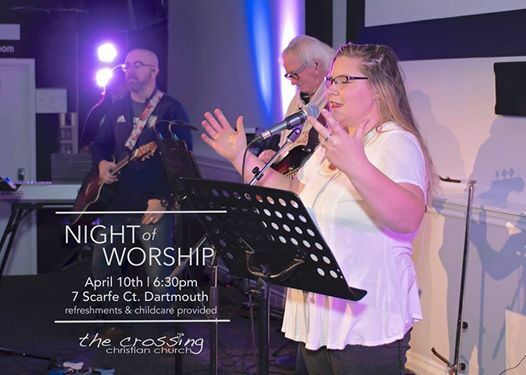 Our Night of Worship is Wednesday April 10th. 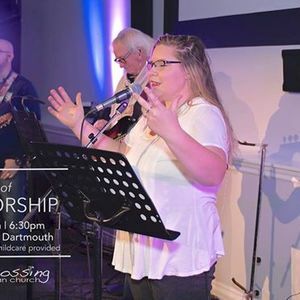 We'd love to have you join us for an extended time of worship and praise - all in honour of our KING! 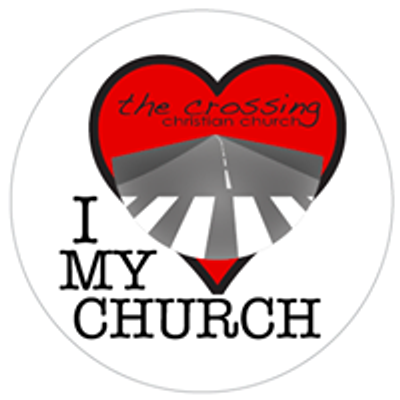 Please share this post & invite someone to come with you! All are welcome!